Enjoy spectacular views of Mt. 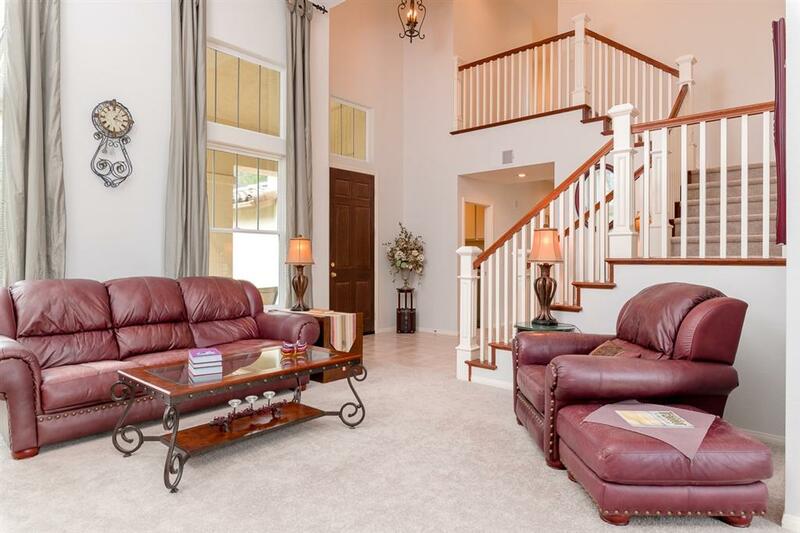 Woodson Golf Course & local mountains from this gorgeous 2-story home located in beautifully maintained gated community. Soaring ceilings, grand windows w/ open views gives off an abundance of natural lighting which highlights fresh paint and flooring. 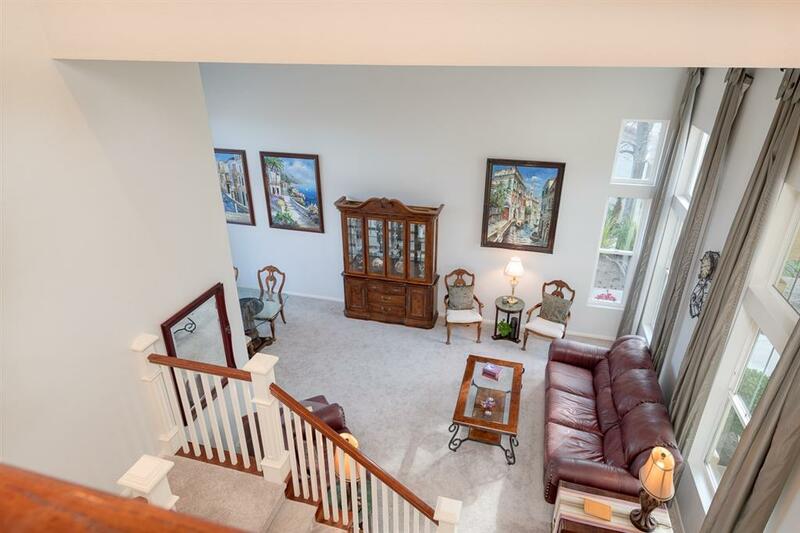 Spacious master bedroom w/ balcony views & marvelous walk-in closet. Relax by the fireplace in the family room or enjoy a soak in the jetted tub in the master bathroom. Exceptional home w/ exterior coating of Rhino Shield. 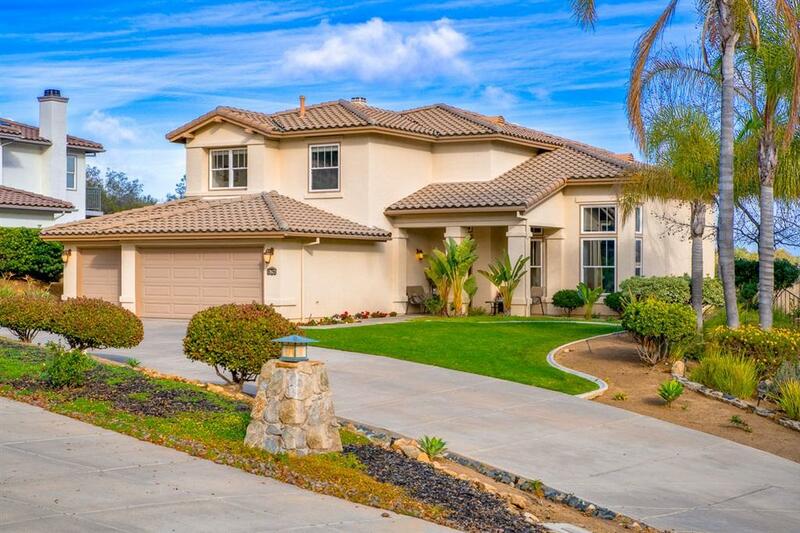 Conveniently located just minutes from Poway road and Scripps Poway Prkwy with easy access to highways, shopping, parks, hiking trails, and the historic Amy Strong Castle. Ramona offers a variety of outdoor activities to include hiking Mt. Woodson Trail, Cedar Creek Falls, Holly Oaks Park, and many more trails. 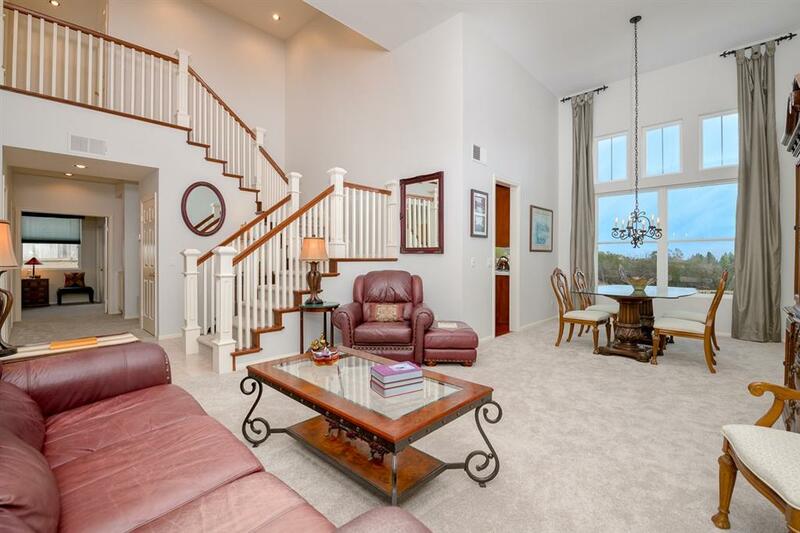 Breathtaking views of golf course, rolling hills, and gorgeous mountain tops. The small town charm offers an abundance of local dining and for the antique aficionados, thereÃ¢â‚¬â„¢s no shortage of one-of-a-kind items, with multiple shops specializing in vintage finds. There are now more than three dozen boutique wineries in Ramona, each offering their own unique, and often award winning wines.